According to quotes by Football London, Lucas Torreira’s father has confirmed the midfielder will join Arsenal from Sampdoria in a proposed £26m deal after the World Cup. Torreira has been strongly linked with a move to the Emirates in recent weeks after Unai Emery identified the tough tackling South American as a key transfer target as he looks to bring in a defensive midfielder this summer. 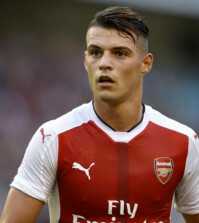 We’ve lacked any real protection in front of the defensive in recent seasons as Granit Xhaka is more of a deep-lying playmaker and his lack of defensive awareness has left us exposed far too often. 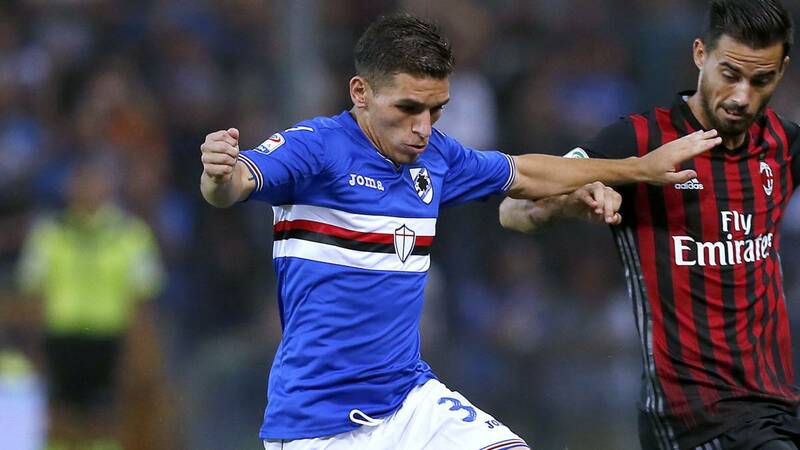 Torreira has all the attributes we’ve missed as he’s been one of the best holding midfielders in Italian football since joining Sampdoria two years ago so Arsenal fans were understandably excited when news emerged that he was on the verge of a move to north London. 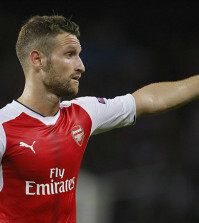 Widespread reports, via Football London, claim that Arsenal have agreed a deal worth £26m with Sampdoria and terms over a four-year contract have also been agreed with the player. Torreira’s father has now revealed that Arsenal tried to get the midfielder to undergo his medical in Russia but he didn’t want anything to distract him from representing Uruguay at the World Cup finals so the deal was put on ice. The 22-year-old has been hugely impressive at the tournament and has put in some excellent performances to help Uruguay set-up a quarter-final clash with France, leading to fears Arsenal’s proposed deal could be hijacked. However, Torreira’s dad insists the midfielder will join Arsenal as they are happy with what we’ve offered and have given their word that a deal will be concluded after the World Cup. So there you have it. Confirmation from the players own father that a deal is in place to sign Torreira and it will be wrapped-up once he’s finished at the World Cup. 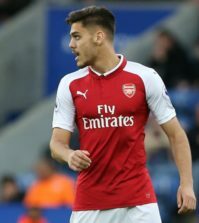 Torreira is therefore set to become Arsenal’s fourth summer signing following the arrivals of Bernd Leno, Stephan Lichtsteiner and Sokratis Papastathopoulos.